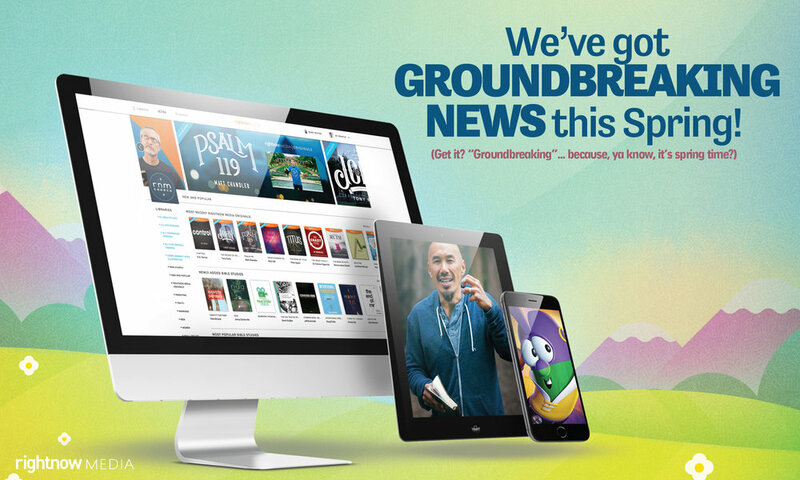 Did you know you have unlimited access to Thousands of Bible studies? Through a service called Rightnow Media, we have purchased unlimited access to thousands of Christian videos and are giving free access to everyone at Journey. If you haven’t already created an account, click here and we’ll get you set up.